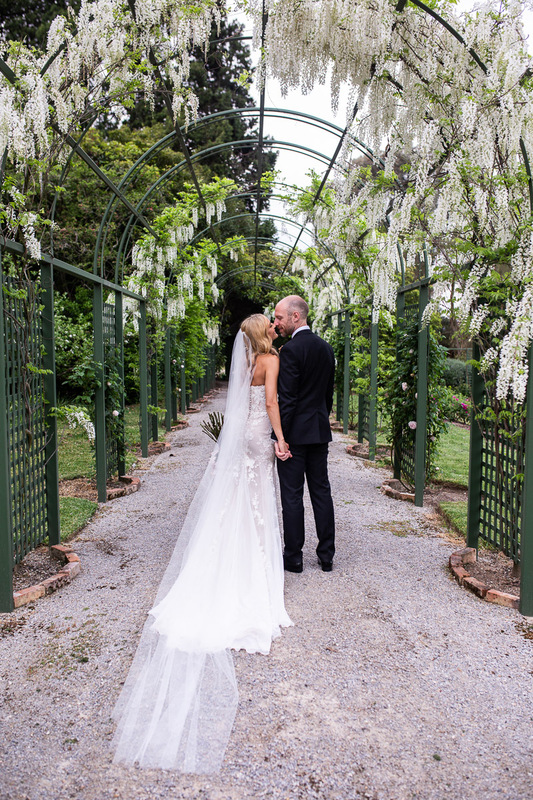 Our very own wedding directory of hand picked suppliers in Victoria. 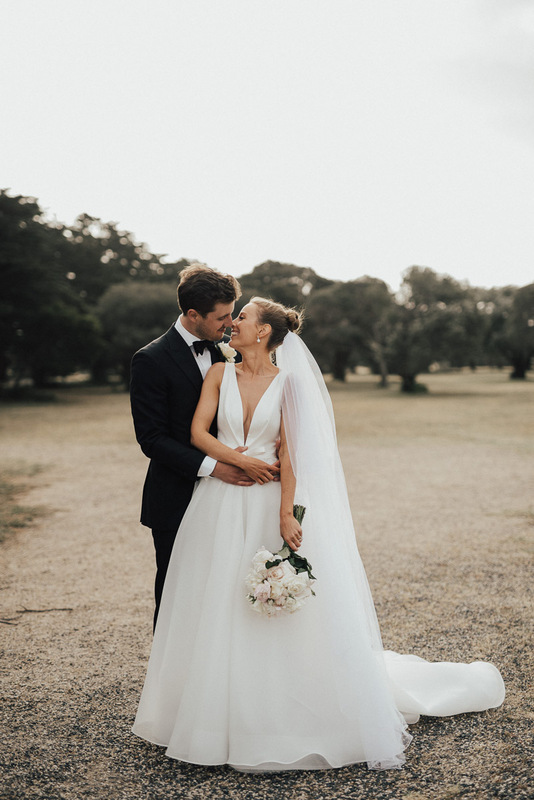 Endorsed by Ivory Tribe and always delivering exceptional service and style, explore these suppliers and create a trusted Tribe for your own wedding day plans. We know all about Bride Business. Explore our trusted Tribe of wedding suppliers to plan your wedding day. 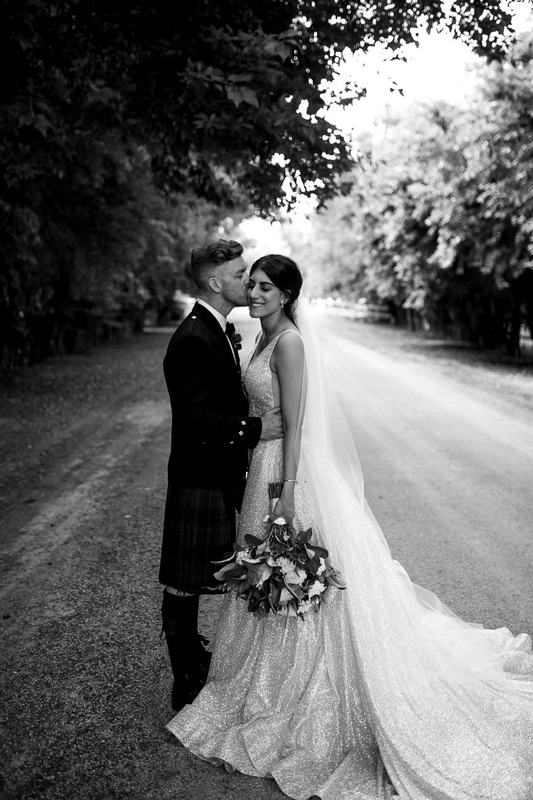 Source your venue and use Ivory Tribe to book your celebrant, beauty, cake, catering, cinematography, entertainment, fashion, florist, hire, jewellery, photography, stationery, styling, transport and unique gifts. From your bridal shower to honeymoon, we have you covered.